It’s no secret that your profession puts you in environments filled with known chemicals, carcinogens, toxins, and diseases. 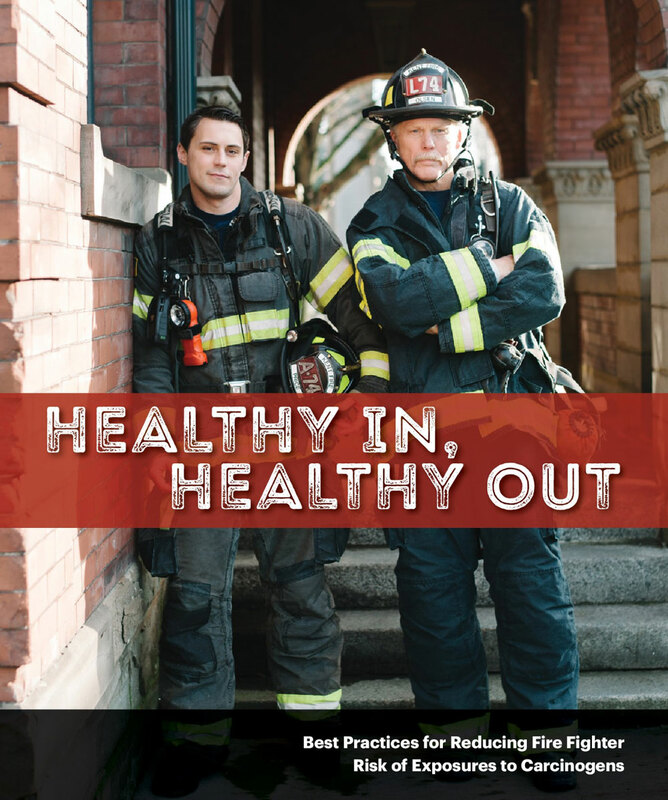 As a result, it has been proven that fire fighters and EMS personnel are more prone to certain illnesses and cancers than the general population. PIIERS, the Personal Injury Illness Exposure Reporting System, allows you to document all your exposures to chemicals, smoke, toxins, diseases, injuries, and traumas throughout your career. All information is kept confidential and anonymous, and all communication with the system is transmitted via encrypted SSL technology for security. As a PIIERS user, you can run customizable reports of your injuries and exposures that can be shared with your doctor. Use the database to show changes over certain time periods or over your entire career.